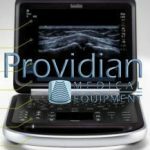 Our #1 goal is to provide doctors and medical professionals with the tools, resources and information to make the best buying choice based on your individual needs and budget. 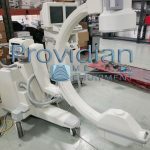 In just a few simple steps, we can show you the average prices for used medical equipment, both on and offline, so that you can make a smart investment. 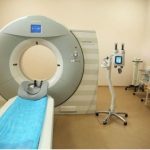 It’s no secret that medical costs are on the rise, and the news media is quick to blame insurance companies and health care providers while overlooking the fact that the skyrocketing cost of new medical equipment is also a major factor. 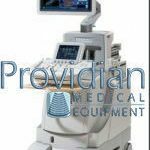 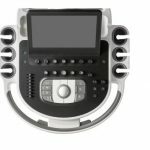 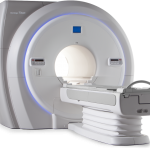 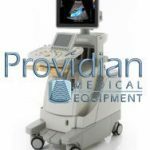 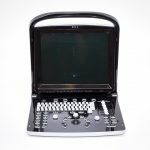 The good news is that there is a viable alternative to the high medical equipment prices that you’ll experience if you purchase a new model directly from the manufacturer. 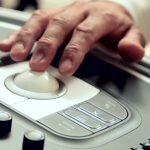 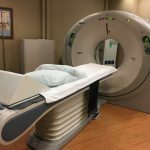 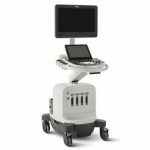 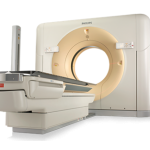 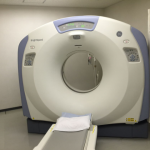 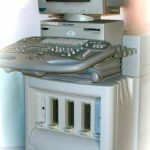 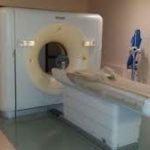 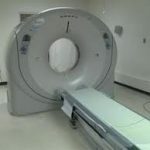 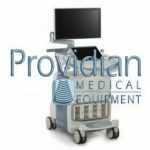 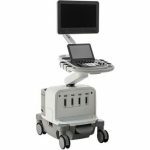 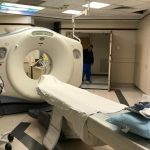 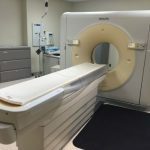 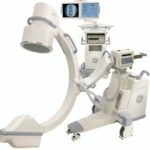 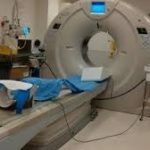 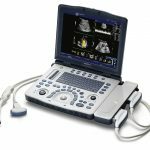 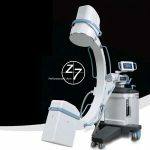 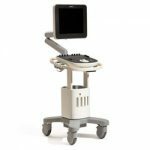 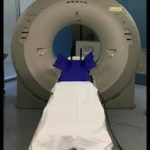 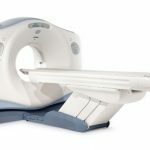 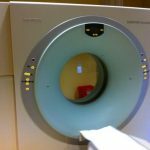 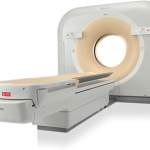 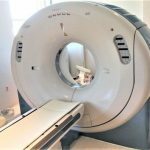 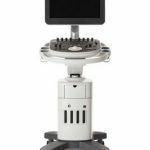 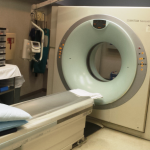 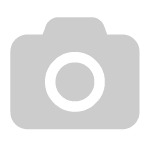 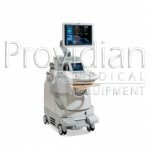 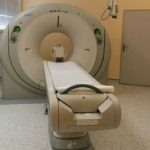 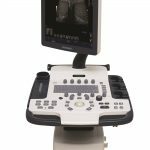 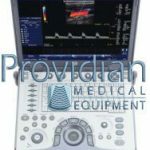 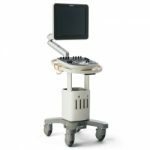 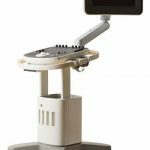 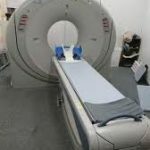 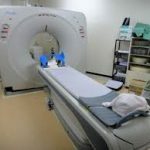 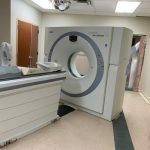 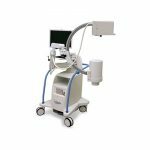 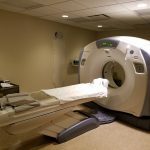 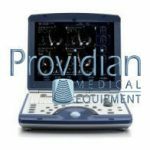 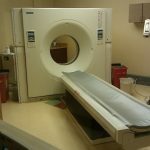 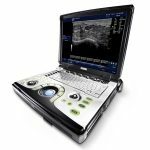 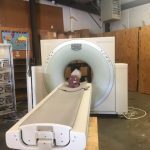 As more and more doctors and medical professionals are realizing every day, there are tremendous savings available by purchasing used medical equipment instead of new..